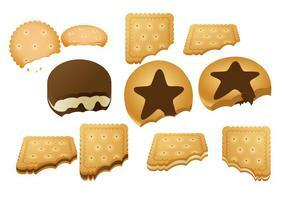 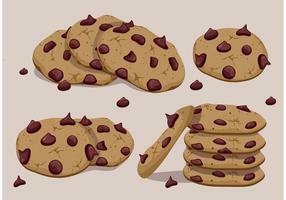 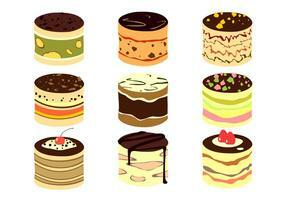 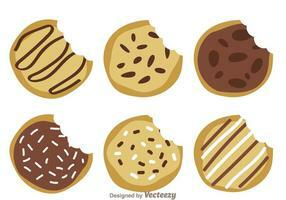 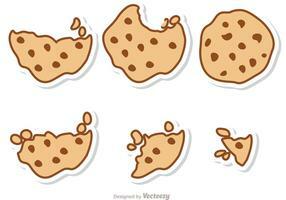 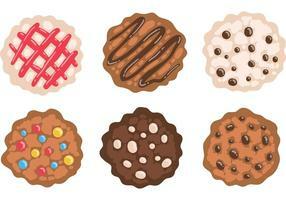 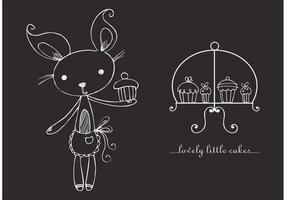 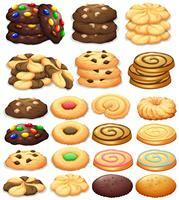 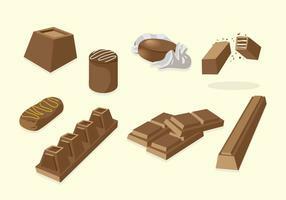 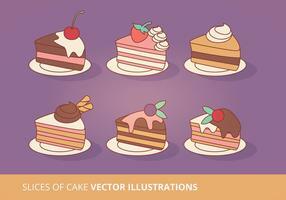 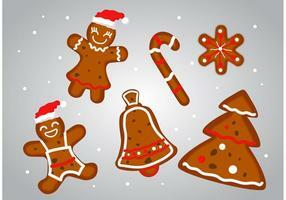 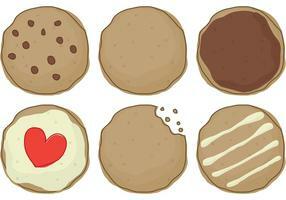 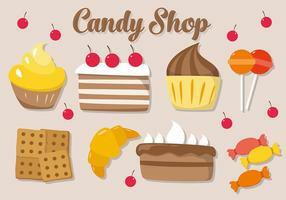 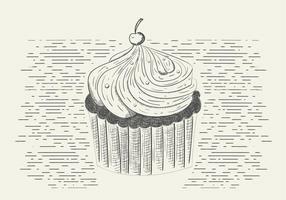 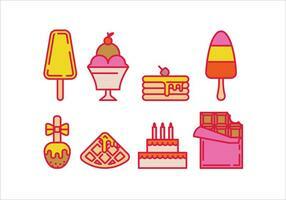 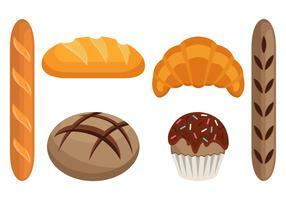 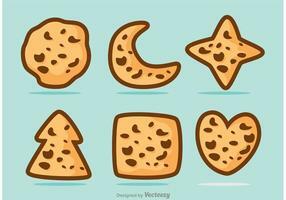 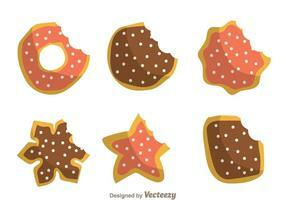 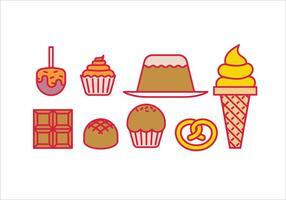 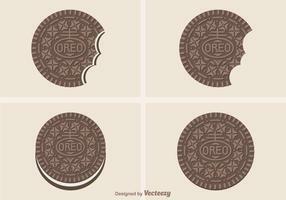 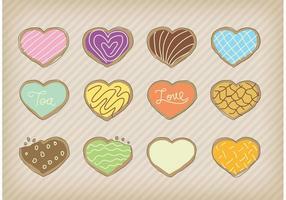 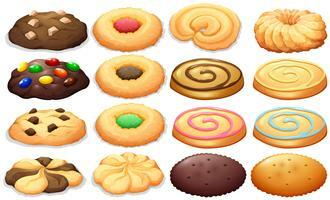 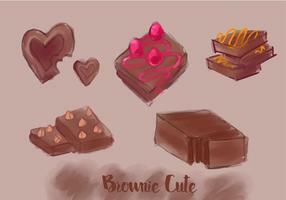 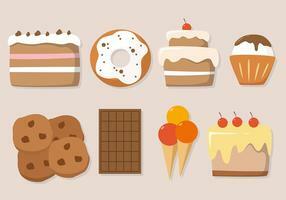 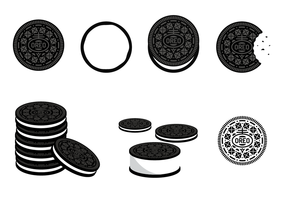 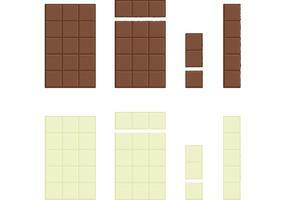 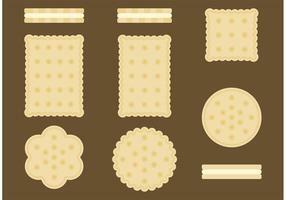 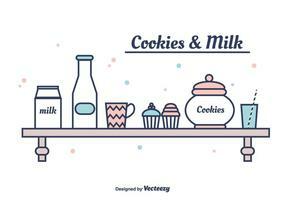 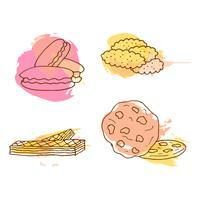 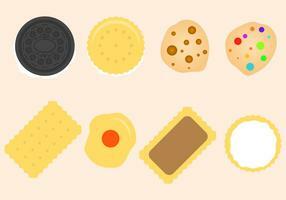 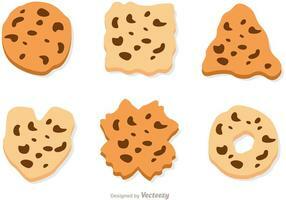 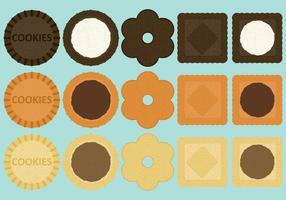 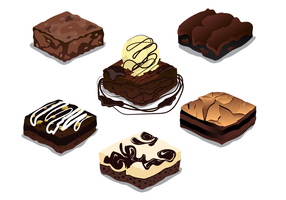 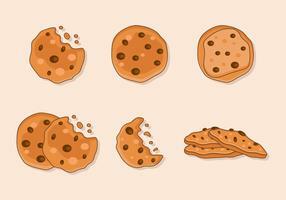 Illustration of Delicious Cookies Vectors Pack - hope you can use these chocolate chip cookies in your designs! 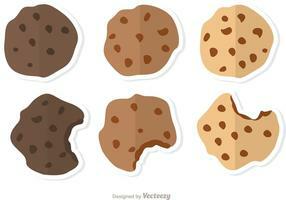 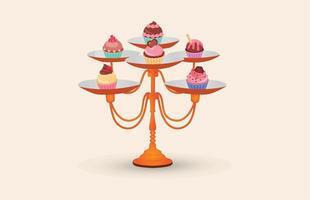 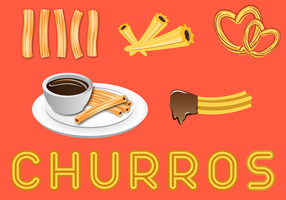 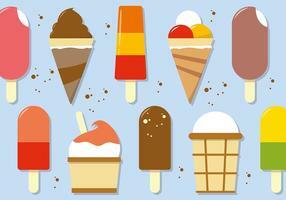 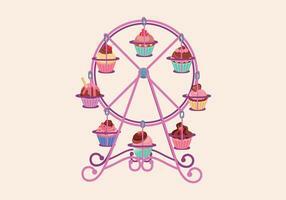 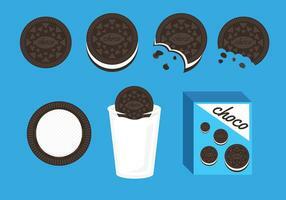 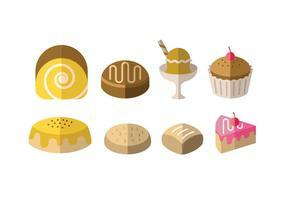 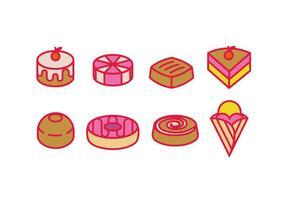 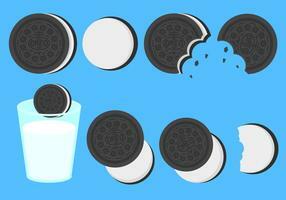 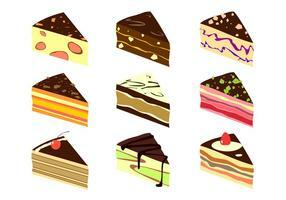 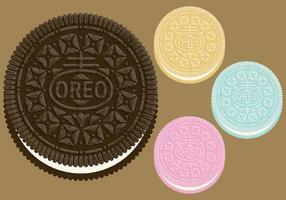 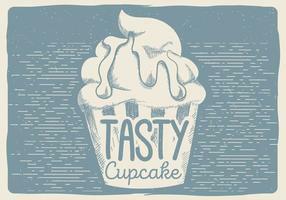 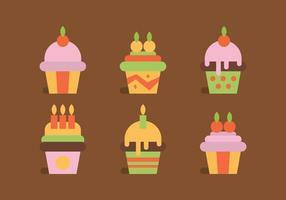 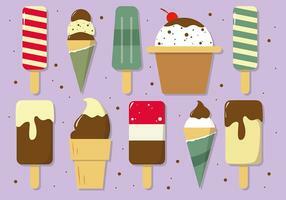 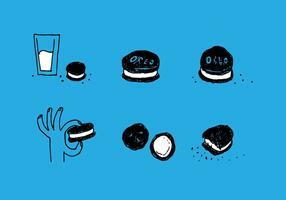 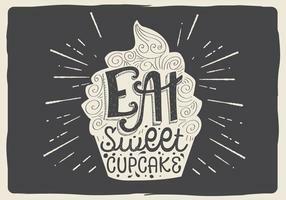 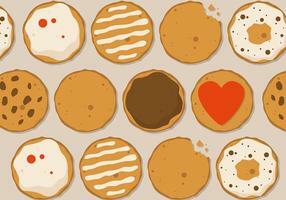 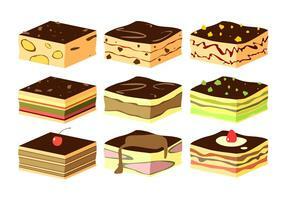 Vector cookie illustration. 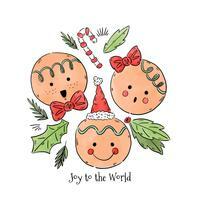 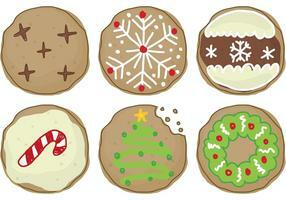 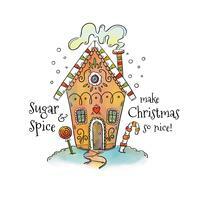 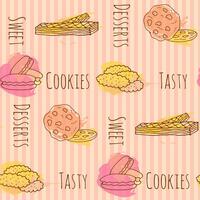 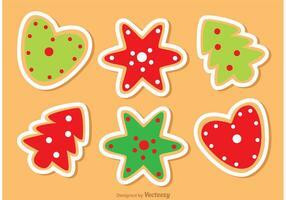 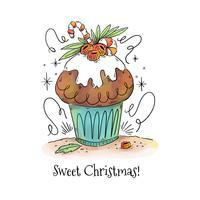 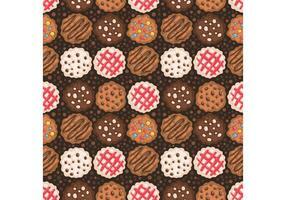 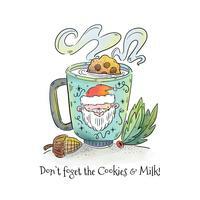 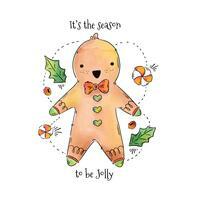 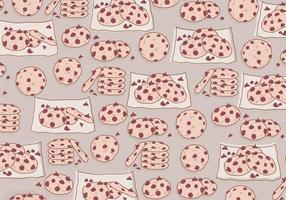 Seamless pattern hand drawn cookies with colorful splashes. 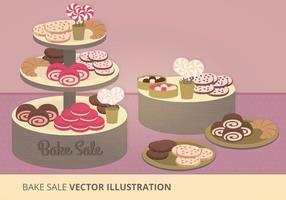 Sweet macaroons and wafers. 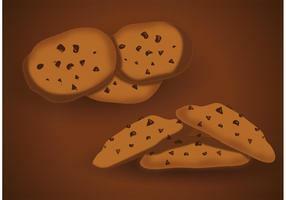 Vector cookie illustration. 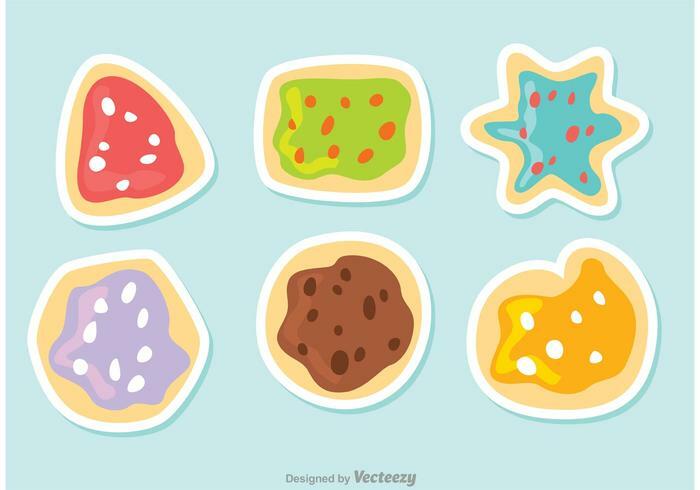 Set of hand drawn cookies with colorful splashes.